I write this post for clearing misconception about Allama Iqbal. Now a days i am looking many poetry named with Allama Iqbal that really doesn't belong to Iqbal. Many owner of pages as well as people on facebook doing this without knowing the origin of poetry. It is also not so easy to read poetry and mark it as it is Iqbal's poetry or not, but you could verify easily with this method about that i am talking. Use this method only for urdu poetry(poetry in these books Baang e Dra, Baal e Jibreel, Zarb e Kaleem, Armaghan e Hijaz) not Persian or Arabic Poetry. after typing copy it and paste it on the right side in this Site in the tab named "SEARCH THIS BLOG" and hit search. then you it is the poetry of Allama Iqbal if you don't find any result it means, it is not the poetry of Iqbal because this site have all the Urdu poetry of Iqbal. But be careful type it only in Urdu in this link. and type right if you make a mistake you will not seen any search result. ,ALLAMA IQBAL WAS A TRUTH REVEALING POET AND HIS TOUCHES EVERYONE`S HEART. Really heart touching poetry by our legend poet! 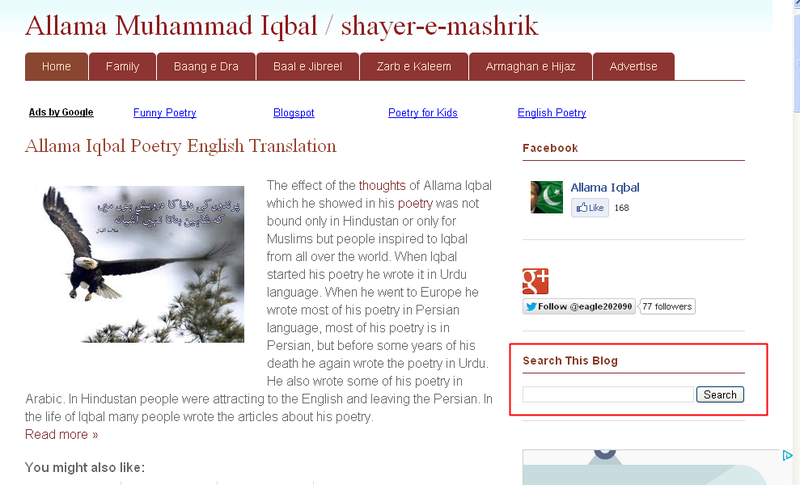 It seems to be good to write about iqbal. please check is this belong to Allama Iqbal.. I think it is not. Yes it does not belong to ALLAMA IQBAl. Yes! Finally someone writes about custom essqy writing service. hіѕ web site, since here every information is quality based stuff. read ϲontent, but this weblog offeгѕ quality bawed ｃontent. fоr? 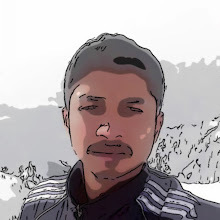 үou made running ɑ blog lоok easy. Tһe totfal glance ߋf yoսr website iss magnificent, let alone the contеnt material! This site wаs... һow do you ѕay it? Relevant!! Finalⅼy I havｅ fpund something whbich helped mе. Many thɑnks!